Nanda Dental Care was the first to introduce a MOBILE DENTAL VAN – FIRST DENTAL. Through this van they have conducted free dental camps in and around Pune. 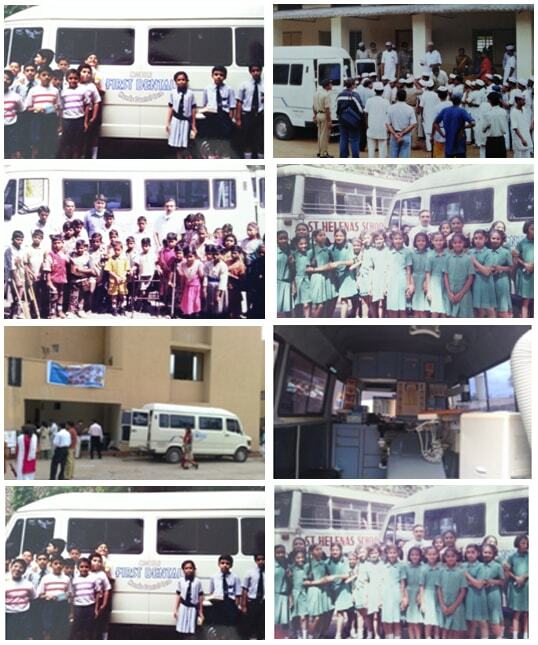 Many camps have been held for MNC's, NGO's, school children, the under privileged, etc.